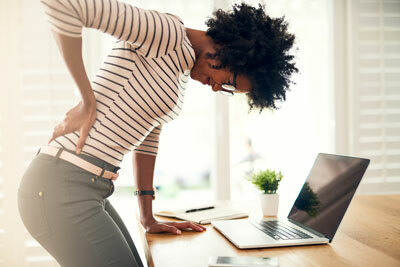 At Paul M. Bizzaro, D.C., we understand how discouraging it can be to complete even the simplest of daily tasks when your back is hurting. Whether you suffer from chronic back pain or occasional flair ups, we are here to alleviate the pain. Dr. Paul has helped many patients experience back pain relief without surgery. We employ gentle, natural, noninvasive chiropractic techniques to treat this chronic ailment. Our unique approach to care gets you out of pain quickly and helps the body heal itself naturally to prevent future flare ups. We offer same day appointments – Call (215) 493-6589 now or book an appointment online! Our goal is to remove as many opbstacles to your care as we can. We accept most insurance, offer CareCredit and flexible payment options. Contact us at (215) 493-6589 or book an appointment online today! Email Paul M. Bizzaro, D.C.